Something missing? Submit an Artist Supply Store using this form and we’ll get it added to the site! This creativity store and studio is filled with colorful fun supplies–paint, papers, tiles, and do-it-yourself kits, and someone to show you how to use them. 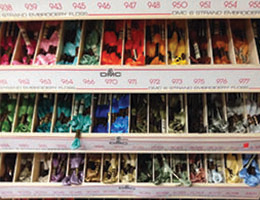 Look for gifts and toys that promote creativity, and explore artmaking in the studio. If you are a writer who prefers using a typewriter, you are in luck. 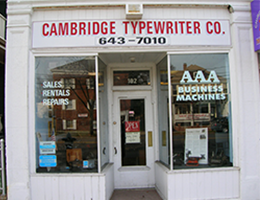 From sales to repairs and new to old, Cambridge typerwriter located in East Arlington, has the experience and passion needed to serve you best. 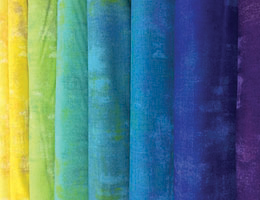 Offering Fabric, custom home decorating services and more, including an online batik store. 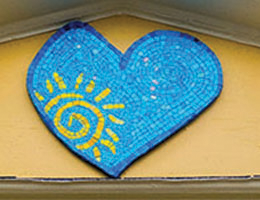 Boston’s only mosaic studio and retail supply store specializing in mosaic tile, tools and substrates for both the crafter and mosaic artist. 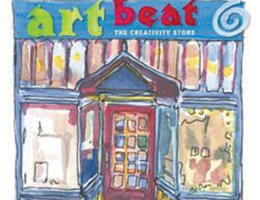 Supplying the creative side of kids and adults for over 50 years, Play Time is your dependable source for a wide variety of the following products: Fine Art Supplies, Models, Arts & Crafts, Party Supplies, Stationery, Decorative Holiday and Gift Ideas, And much, much more....”an artist’s mecca”. 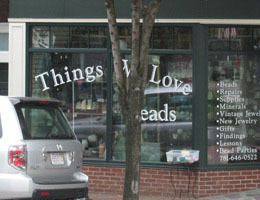 Arts & crafts shop catering to beading hobbyists, plus by-appointment jewelry-making classes. Welcome to Wood and Strings, the music shop for premium music instruments and best of class repair services. 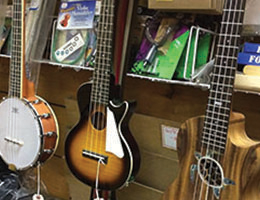 We specialize in Violin, Guitar, and Band Instrument Sales, Rentals and Repairs. Our repair department specializes in guitars, mandolins, bouzoukis, electric guitars, tube-amplifiers, woodwinds including clarinets, saxophones, flutes, and string changes and Bow repairs.